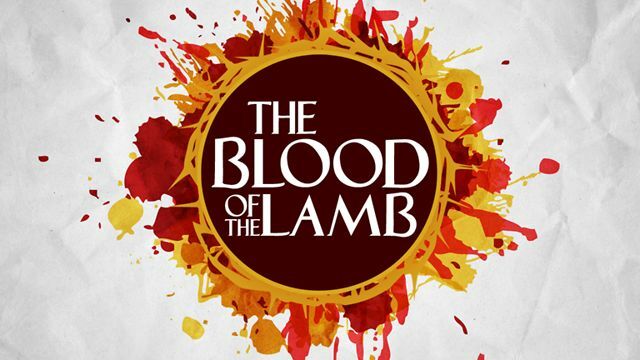 Category Archives: Clearing up All Of The Myths About The Blood Of Jesus! The average believer knows nothing about the Blood of Jesus except what they’ve heard because no one has ever bothered to explain it to them. The first I heard more than regular conversation about The Blood of Jesus was from my beautician. She told me a story about how as a little girl she was about to be attacked by a Doberman Pincher and she yelled: “The Blood of Jesus!” and how the rapidly advancing dog began to run. When she told me, I felt good but I kind of thought that she was exaggerating. That was something I had to see for myself. Two weeks ago, I was cutting lawns in an inner city neighborhood. A young lady from a school went for a walk up the street. The store was about four long blocks away and my guess is that was where she was heading. Now, you have to understand that I am a Prayer Warrior and my assignment is to pray for others, so I’m always watching and speaking in the Spirit. Many people look at me like I’m nots because they don’t understand what I’m doing or saying, but I don’t concern myself with that. I looked up the street and just in front of her was a HUGE pit bull. I looked to see if she had a stick in her hand. She did not have one. 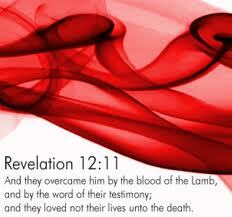 I began to plead the Blood of Jesus. I got carried away and when I looked up she had a HUGE Tree stump in her hand! At that split second, the dog took off running looking like it was running to attack her. The dog ran straight past her and she continued up the street. 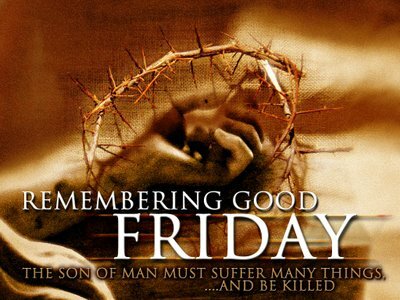 The Blood of Jesus works if we’ll just have the faith to believe it! That’s all it takes is faith and understanding. So my goal here is crystal clear: to build you up in both areas.